The East Africa Bank (EAB) – a subsidiary of Dahabshiil Group – initiates an ambitious expansion plan. The bank, which seeks to become one of the top financial institutions in the east African region, is targeting to venture into Ethiopia and other countries in the region. 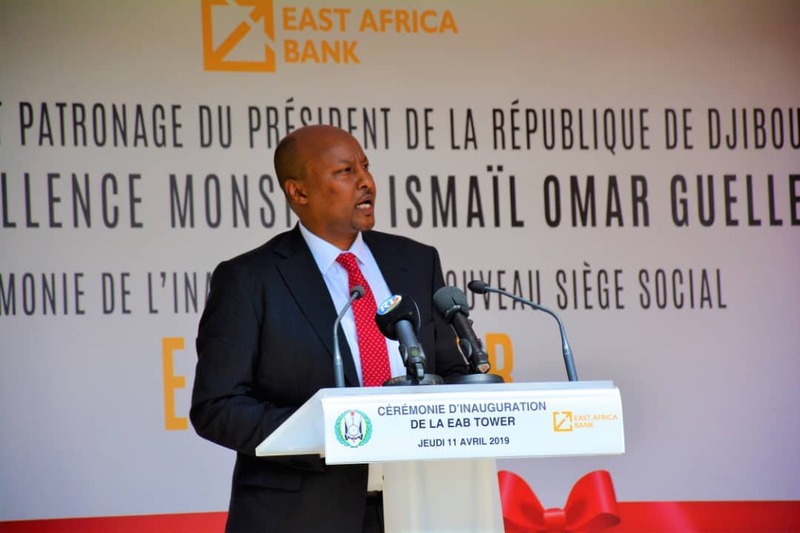 EAB Chief Executive Officer Ibrahim Rashid Jaffar says the bank, which has 15 branches in Djibouti, is out to diversify its products and services. “East Africa Bank brings products that meet the people’s needs. 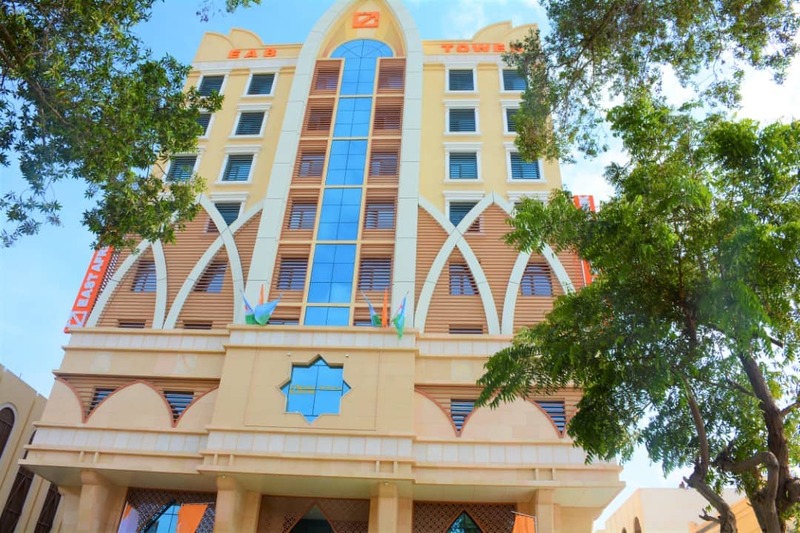 We are offering Islamic financial services solutions to clients in Djibouti and in the East Africa region,” Mr Jaffar said during an interview after the bank opened its new headquarters in Djibouti on Thursday. He said the bank is focused on being the leading force in commodity trading in the next five years. 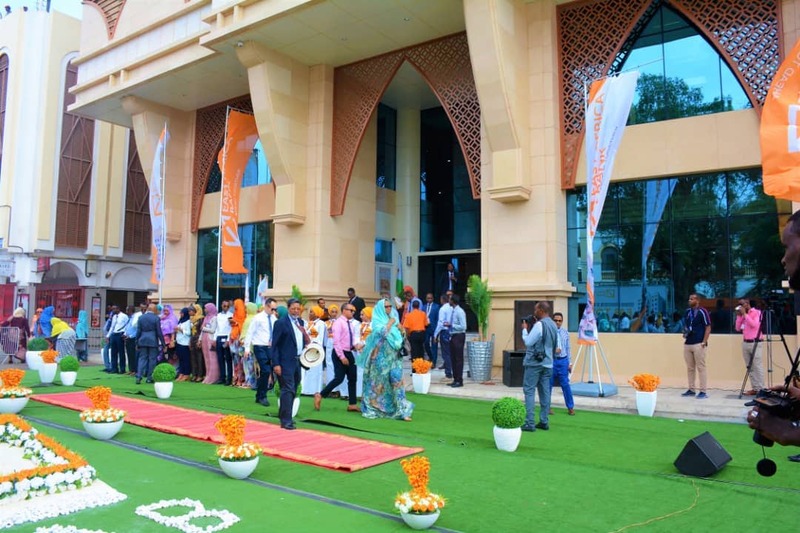 As part of the long term expansion plan, the bank, which is a subsidiary of Dahabshiil Group, has built a new headquarters in Djibouti City. Dahabshiil operates in Africa, the Middle East, America and Australia. 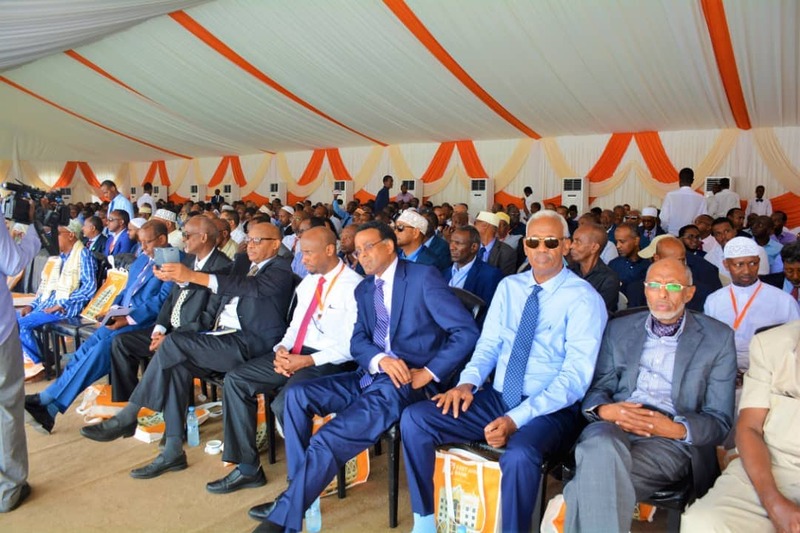 Dahabshiil International Group Chief Executive Officer Abdirashid Duale said the expansion of East Africa Bank will not only create jobs but will also increase financial access to communities across the region. “East African Bank is a leading commercial bank in Djibouti and we aim to grow beyond Djibouti. Ours is to offer cutting edge, inclusive financial services to the unbanked community. We will increase access through remittances, mobile money and other tailored products,” Mr Duale said. 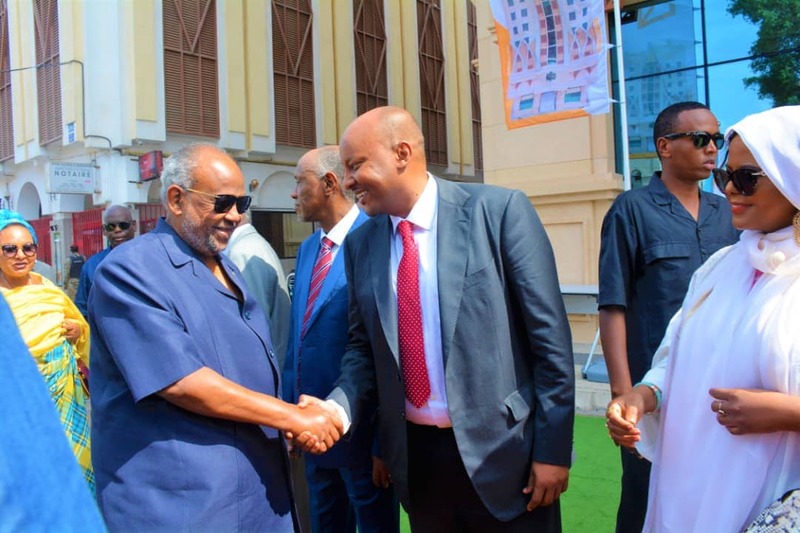 Djibouti President Ismail Omar Guelleh who inaugurated the official opening of the East African Bank tower on Thursday morning, said the positive effects of the bank were already being felt in the country. 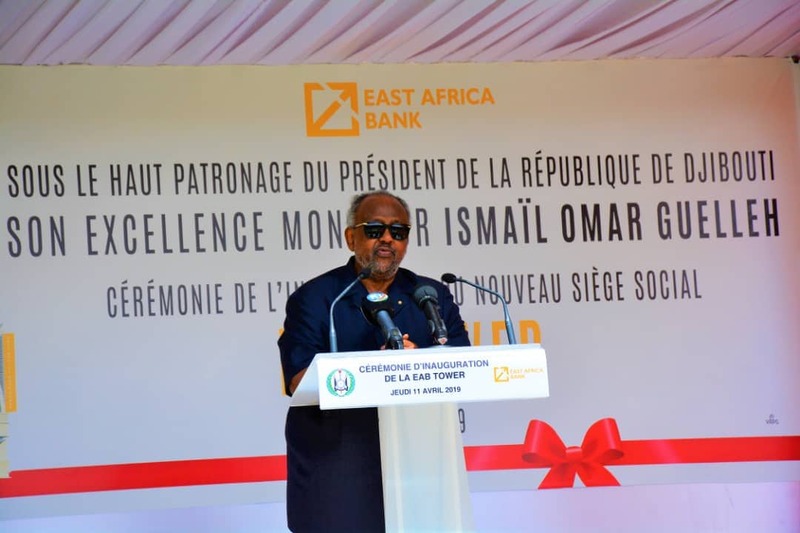 “The (East African) bank has already created jobs for our young professionals, it is reaching out to the unbanked and we are looking forward for more people being integrated in the formal banking system,” said President Guelleh. Besides an increase in Foreign Direct Investment in infrastructure projects and the regional trade, Djibouti’s banking sector has experienced rapid expansion in recent years. The Djiboutian banking system has benefitted from the country’s broader macroeconomic stability with a fully convertible currency, a fixed exchange regime and free movement of capital. Djibouti is trying to capitalise on its strategic location to transform its port of into the largest and most competitive transhipment hub for the Common Market for Eastern and Southern Africa. “We at EAB are committed to serving the large number of traders, investors and corporations operating in Djibouti, Ethiopia and beyond,” Mr Jaffer said. According to the World Bank, Djibouti has a financial exclusion rate of 87.7 per cent, meaning that the majority of the citizens are either unbanked or underbanked. But East Africa Bank, according Mr Duale, wants to catalyse change from cash society to widespread use of the banking services it offers. They have invested in IT and are rolling out e-banking to create user-friendly ways for households to pay their bills electronically. 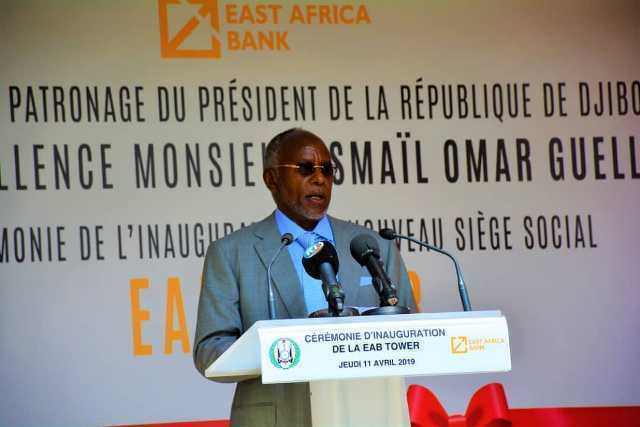 Launched in 2010 and licensed by the Central Bank of the Republic of Djibouti, the East Africa Bank was established to deliver the highest standards of banking services.